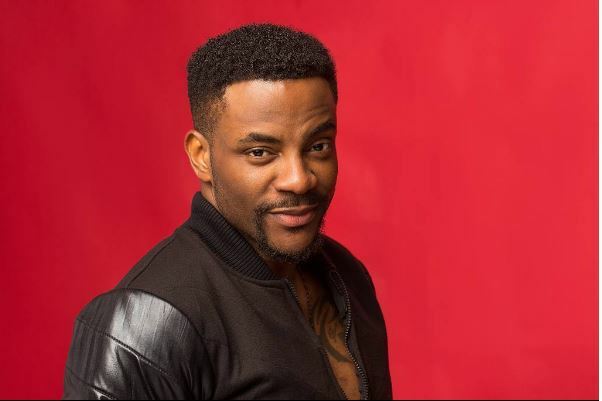 Media personality Ebuka Obi-Uchendu spent Boxing Day in Kirikiri Prison with inmates. 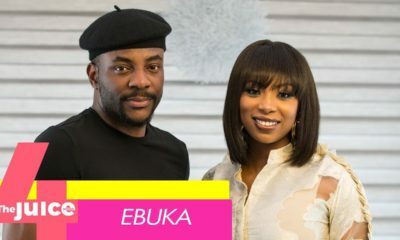 Ebuka shared the story on his Twitter, describing the experience as a surreal one. He saw the inmates serve mass, sing in the choir, and he listened to them share their stories. He added that there were too many unfortunate tales; two-thirds of the 3000 inmates still awaiting trial. Spent Boxing Day in church at Kirikiri Prison and it was quite a surreal experience seeing inmates serve mass, sing in the choir and share their stories. Way too many unfortunate tales… For some context, two-thirds of the over 3000 inmates are awaiting trial. Anyways, was super proud to see my elder brother @otunba_ugo receive an award for the good work he continues to do for almost a decade now with inmates in Kirikiri. Hopefully one day, the justice system will also do better. Ebuka this is old news na. That’s the Nigerian justice system, so backwards. @ Sandra old news is fresh news when good ‘men’ do nothing to route evil. 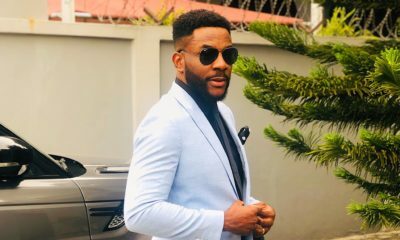 Try visiting prisoners, you’ll understand why Ebuka brought it to the fore. So what will be done other than bringing it to the fore? So we can talk about it and “eh ya” before our attention flits away? @Tunmi, talking about it is very necessary so we don’t assume it is right. Societal wrongs should always be the subject of public discourse until something is done. Screw it. We want a savior so bad we don’t realize we can do something. Any bond services in Nigeria? I’d love to look into opening one.. He is shinning light on an issue that is troubling and unjust. The justice system in Nigeria is warped. The real criminals are out and free, running the country sef. 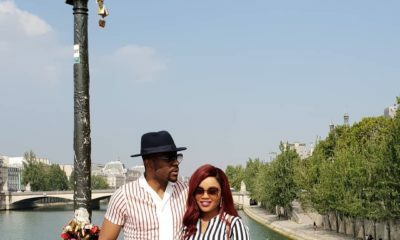 Good use of your celebrity status Ebuka and good use of your voice! !